Rohan Samarajiva is a nonresident fellow at Carnegie India. Samarajiva is the founding chair of LIRNEasia, an information and communication technology (ICT) policy and regulation think tank active across Asia. He was the CEO of LIRNEasia for eight years from its inception in 2004. His most recent coauthored book is Information Lives of the Poor: Fighting Poverty With Technology (2013), published in Burmese, English, French, and Spanish. He has been engaged with research on big data for the public good, including marginalization, competition, and privacy issues. He has been a member of the Data Privacy Advisory Group of UN Global Pulse since 2015. 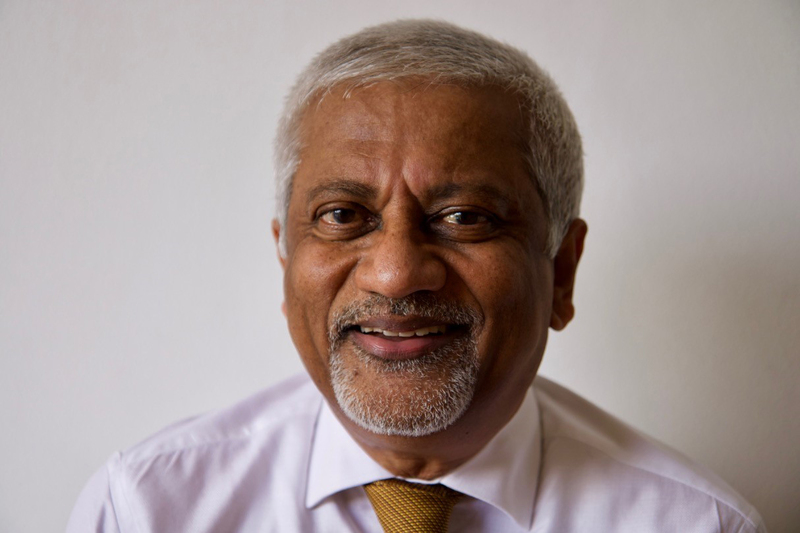 Samarajiva was team leader at the Sri Lanka Ministry for Economic Reform, Science, and Technology from 2002 to 2004 and was responsible for infrastructure reforms, including participation in the design of the $83 million e Sri Lanka Initiative. He was the director general of Telecommunications in Sri Lanka from 1998 to 1999, a founding director of the ICT Agency of Sri Lanka from 2003 to 2005, as well as an honorary professor at the University of Moratuwa in Sri Lanka from 2003 to 2004, visiting professor of Economics of Infrastructures at the Delft University of Technology in the Netherlands from 2000 to 2003, and associate professor of Communication and Public Policy at the Ohio State University in the United States from 1987 to 2000. Samarajiva was policy advisor to the Ministry of Post and Telecom in Bangladesh from 2006 to 2009.